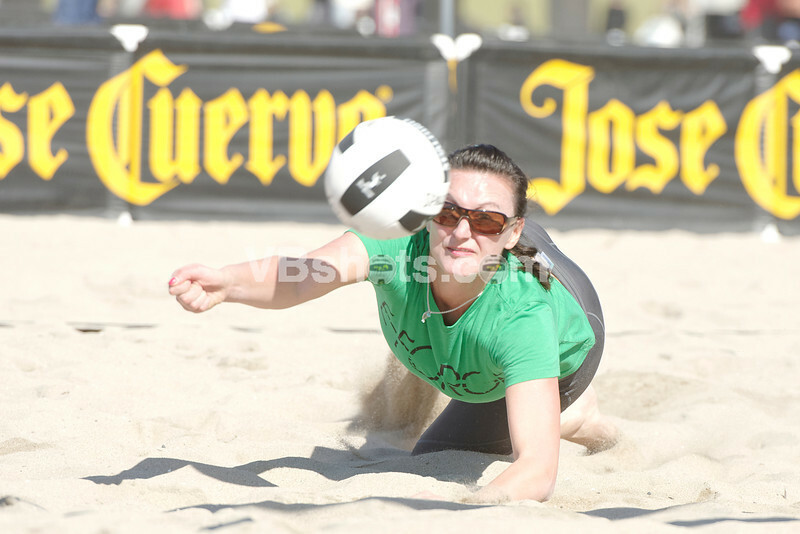 Beach Volleyball photos from the Athlete's Promise/Cuervo ProAm at Huntington Beach, March 3, 2012. Finals were not played due to darkness/players warming up for 45 minutes; women's finalists are Lisa Rutledge/Esther Kim and Katie Jameson/Melanie Fleig. Men's Finalists are Casey Patterson/Ryan Doherty and Jake Gibb/Rich Lambourne.